The righteous are as bold as a lion! 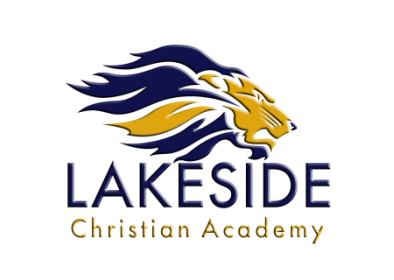 The vision of Lakeside Christian Academy is to become the premier college preparatory school in East St. Tammany Parish. Our passion is to raise the next generation of Christian leaders with a strong Biblical worldview, while maintaining the highest standards of academic rigor. Join us and see why Lakeside is the best choice for your children. LCA is making a difference in the lives of our students!